Since the commencement of the Treasury Single Account in September 2016, a total of N75.2bn has been lost in revenue by the Deposit Money Banks as a result of the implementation of the policy. The amount represents the various charges and account maintenance fees, which where hitherto imposed by banks for holding government funds estimated at N4.7bn monthly. The TSA is a platform, introduced by the Federal Government to unify all its accounts by ensuring that all monies belonging to the government are kept with the Central Bank of Nigeria. The initiative, which commenced fully in September 2015, had been complied with by over 900 agencies of the government with 20,000 bank accounts closed and the sum of N5.2tn moved from banks to the CBN. 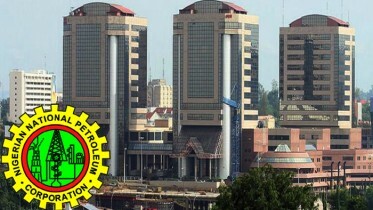 Investigations by our correspondent revealed that before the policy was introduced into the public sector, as part of the public financial management reforms, a monthly sum of N4.7bn was incurred by the Federal Government as bank charges, interest on loans, and account maintenance fees among other charges. These fees, it was learnt, served as income to the various banks where the fund of the ministries, departments and agencies of government were domiciled. It was gathered that the withdrawal of the funds from banks had made it difficult to impose any charges on the Federal Government’s funds as the government now maintains a single account for all its agencies with the CBN. The Accountant General of the Federation, Mr. Ahmed Idris, who confirmed this, told our correspondent in an interview that the government no longer incurred the N4.7bn monthly bank charges on its deposits. He explained that through the policy, the government had been able to block leakages and abuse, which had characterised the public sector before its commencement in October 2015. Apart from blocking leakages, Idris said the TSA initiative had assisted the government to overcome the burden of indiscriminate borrowings by the MDAs, thus saving the government a lot of bank charges associated with such borrowings. He said, “The TSA has been able to consolidate all resources of the government into a particular single form and we have been able to see the resources of governments coming together into a single window, whereby at any given time, we can say this is how much the government has. “We have been able to stop the numerous accounts spread across the Deposit Money Banks with the attendant cost of keeping such accounts. “We stopped a whooping sum of N4.7bn monthly in cost of keeping those accounts, largely the cost of borrowing because there could be over drafts; there could be charges monthly. That has been stopped since the introduction of the TSA. The TSA policy had led to job losses in banks as a result of the decline in deposits, which had impacted negatively on the profitability of banks, analysts said. 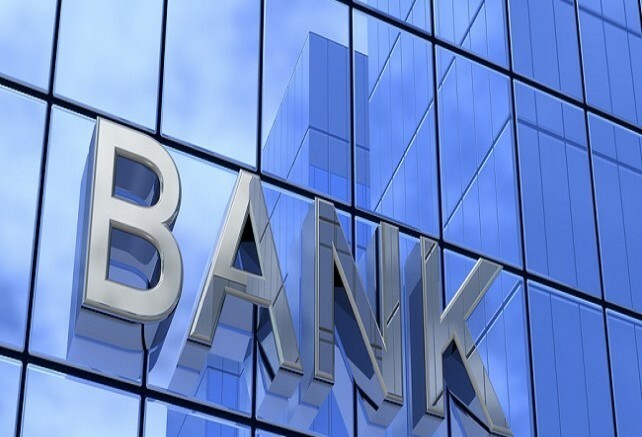 The huge decline in banks deposits, according to sources in the banking sector, have forced most of the banks to increase the targets given to bank workers in a bid to improve their liquidity position. A top official in the banking sector told our correspondent on Friday on the condition of anonymity that the recent mass sacking in the industry was as a result of the declining rate of deposit mobilisation by some of the bank workers. The official said the withdrawal of the government funds through the implementation of the TSA had badly affected the amount of bank deposits, adding that this was one of the reasons why many of the banks resorted to mass sacking of their workers. But when asked whether the government was considering any palliative in the banking sector to cushion the negative impact of the decline in revenue caused by the TSA, the AGF ruled out such measures. Be the first to comment on "Banks Lose N75bn Revenue to TSA in 16 Months"